With a little imagination color this Love n°2 envelope with the most crazy colors of your choice. 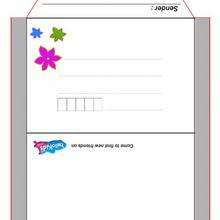 It would be so much fun to color a whole bunch of Envelopes with hellokids motifs like this. 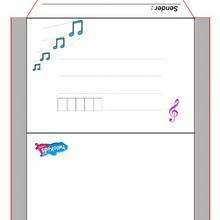 Hellokids has selected lovely envelopes for you. 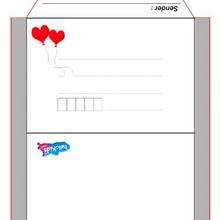 There is the Love n°2 envelope among other free coloring pages.